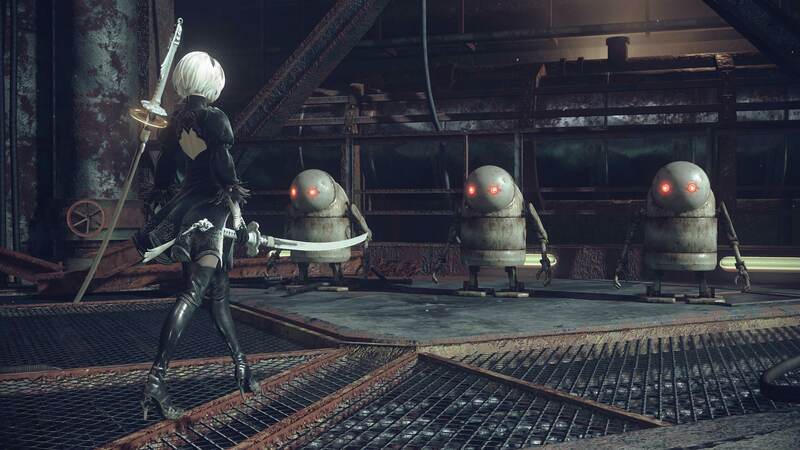 Square Enix has revealed NieR: Automata, the highly-regarded action RPG by Yoko Taro and PlatinumGames, have passed 3.5 million units in worldwide shipments and digital sales since its launch in February, 2017. The company has also revealed that one million units of the 3.5 million in global shipments and digital sales come from Asia and Japan on the PlayStation 4. We gave NieR: Automata a glowing review, calling it a “great action game with a clever, well-written story”. The game is available for PlayStation 4, Xbox One and PC via Steam. Guess I’m the only person who didn’t like the game. When I beat it over and over to try and get my money worth I just never felt satisfied. To me, in my opinion, the game rewards death to all the characters whether they want war or not. And before death just psychosexual babble about choking people or stabbing them while sitting on them cowgirl style. Then you clearly missed the point of every meaningful interaction and plot point in the game, which means you either weren’t paying attention to any dialogue or just didn’t care enough to try and absorb anything happening on screen.